Diabolo shiny lycra is the ultimate showstopper fabric. 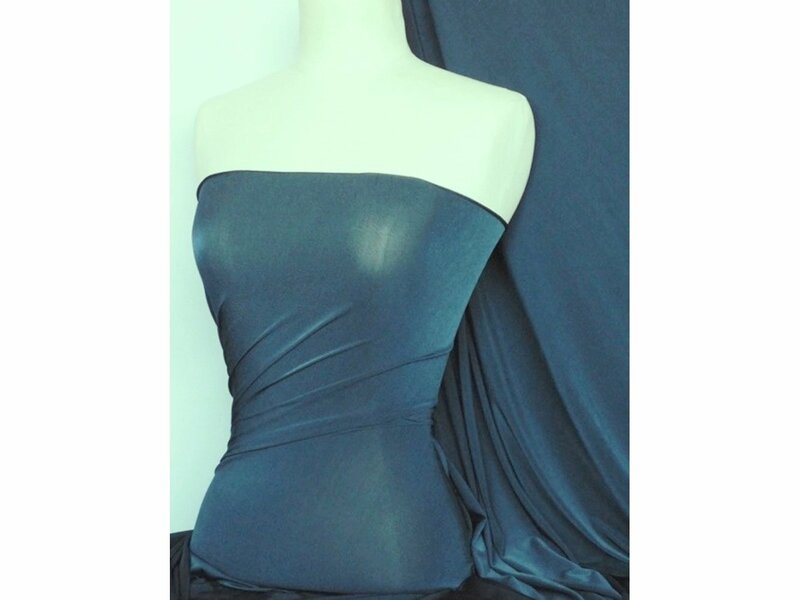 Its super stretchy with a silky touch and drapes like a dream! Shimmers under the light due to the special yarns which give a two-tone effect. Sold by the metre. Fabric use: Excellent for bodycon dresses, evening gowns, midi skirts, draping display features, curtains and much more!